It would be a shame to fly private to Dublin and let the approximately 600 pubs found in and around the city go to waste. The options are limitless for private jet travelers, and most places offer local beers (porters are the specialty) that can usually only be found in Dublin. Along with drinking comes music and dancing, so you’ll want to find the best of that as well. Traditional Irish folk music is our first recommendation. This classic genre has enjoyed a rebirth in recent years, and is played in raunchy student pubs and fine-dining establishments alike. One such bar, The Cobblestone, is extremely popular and hosts traditional or “Trad” bands every night. It also offers a plethora of micro brews that you can savor while listening to a music genre in the place of its birth. The crowd at The Cobblestone is mostly local, so you’ll get to experience the town as it was meant to be experienced. If your ears tire or you feel like trying a different pub, the oldest pub in Ireland is within walking distance. 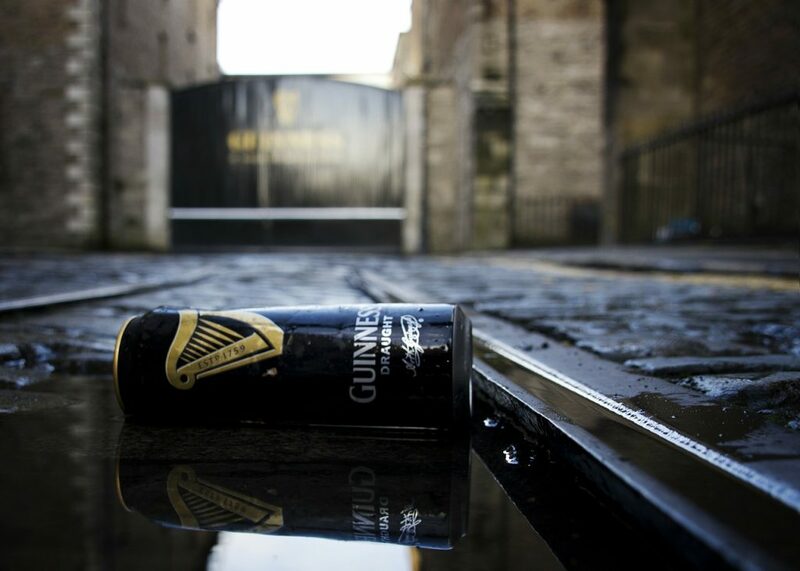 Having been in continuous operation since 1198 AD, The Brazen Head is well over 1000-years-old! It’s also known to carry some extremely delicious porters that are described as more complex and savory than Guinness. 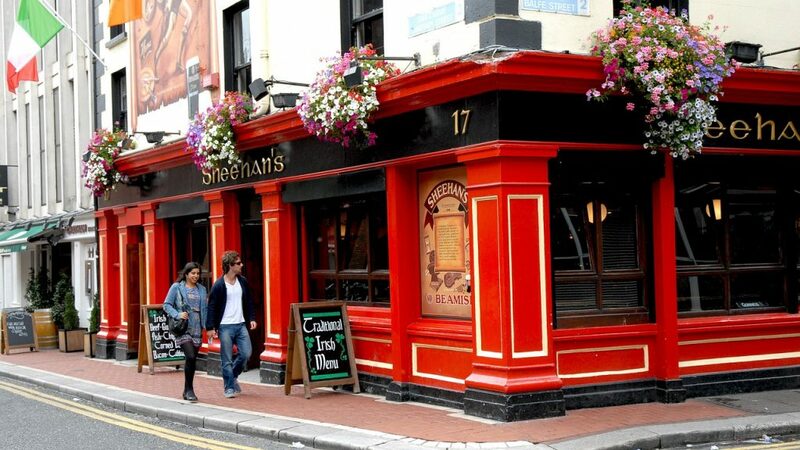 Charter a private flight to Dublin and check out some of the top pubs in town.